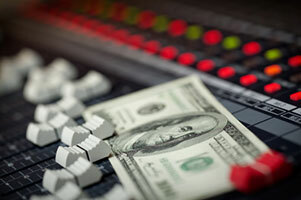 We produce custom music to fit all your needs. Whether you are looking to create your next successful music campaign or lasting memories for your special occasion, let us be your composer. A persons memory retention of musically branded campaigns are more than 10X as Impactful than talking ads alone. Your very own original song & video will create a lasting impression to celebrate the most special people and occasions of your life. We create musical image and brand building campaigns on behalf of advertisers, ad agencies and TV Stations. 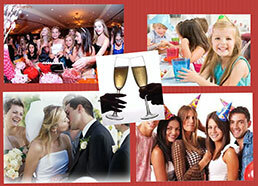 We compose original songs and music videos to celebrate the most special people, occasions and events of your life. Listen to some of our past projects in categories from Auto Dealers to Health & Medical to Real Estate, Restaurants and more.